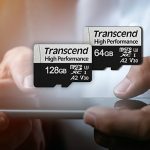 Transcend Information, Inc. introduces its High Performance series microSD Cards compliant with the latest A2 speed class to upgrade mobile storage and performance. 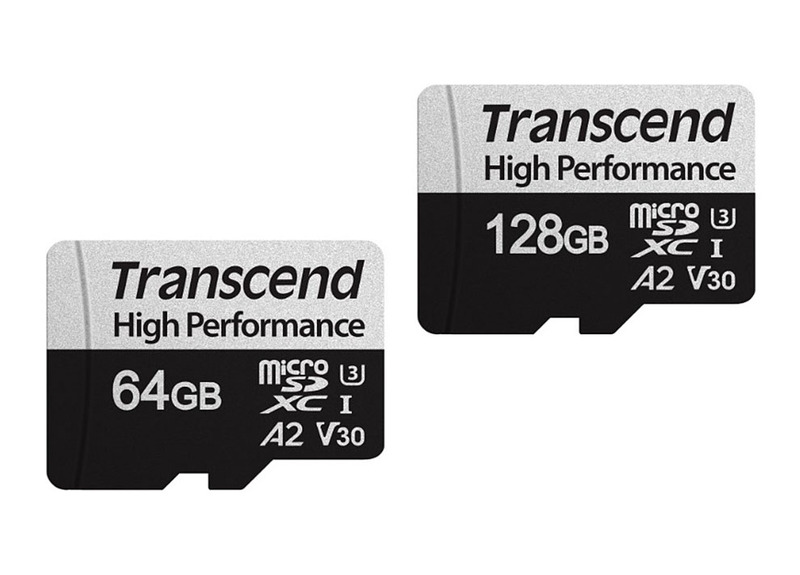 Transcend’s microSDXC 330S memory cards are the right fit for microSD devices such as Android smartphone or tablet, handheld game consoles, drones and action cameras. Transcend’s microSDXC 330S memory cards meet the new A2 standards, delivering minimum random read of 4,000 IOPS and random write of 2,000 IOPS, and sustained sequential speeds of at least 10MB/s. 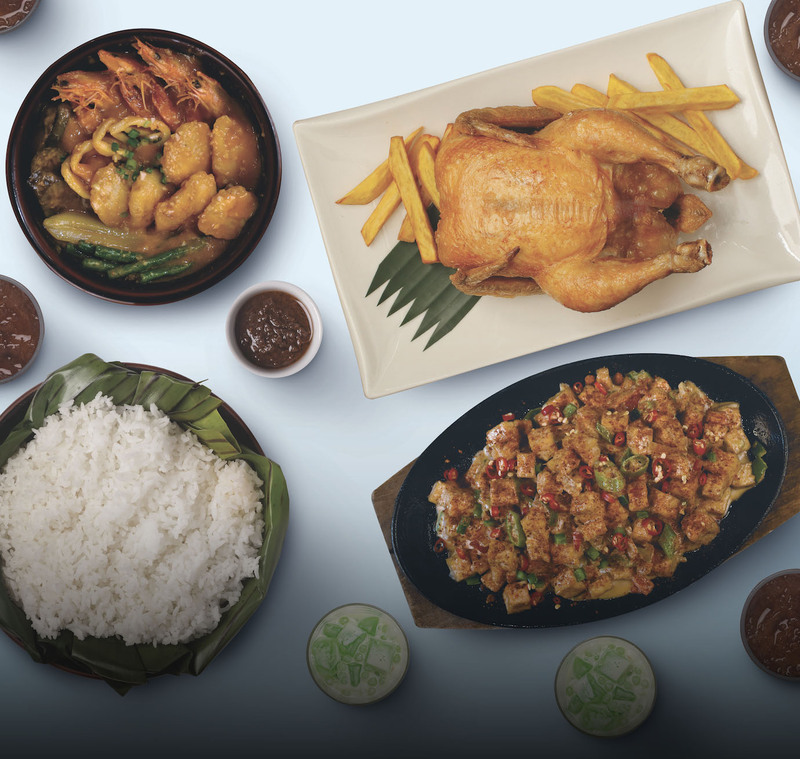 The microSDXC 330S microSD cards allow smartphones and tables to run apps much faster and directly from the microSD card, saving additional space on device’s internal storage*. With read/write speeds of up to 100MB/s and 85MB/s respectively, Transcend’s microSDXC 330S memory cards are ideal for mobile apps and handheld game consoles to get games loaded, installed, and patched quickly. With capacities up to 128GB, you’ll get plenty of storage space for your favorite games. Transcend’s microSDXC 330S memory cards meet both the UHS Speed Class 3 (U3) and the UHS Video Speed Class 30 (V30) standards for smooth and uninterrupted 4K Ultra HD video recordings. To deliver the best performance and stability, Transcend’s microSD memory cards are tested to withstand extreme conditions. These cards can perform at temperature extremes of -25° to 85°C as well as being waterproof, shock and vibration proof, and X-ray proof. The microSDXC 330S is available in 64GB and 128GB capacities, and are covered by Transcend’s five-year Limited Warranty.